East of Australia, further into the Pacific lies 83 islands with beaches that are unlike any found in the rest of the world. In its local language, Vanuatu translates to rising land which is a perfect description of the country with its contrasting topography. As a tropical island expect torrential rains alongside humidity during November through March and a cooler dry season from April through to October. Located on the island of Efate is the capital of Vanuatu. 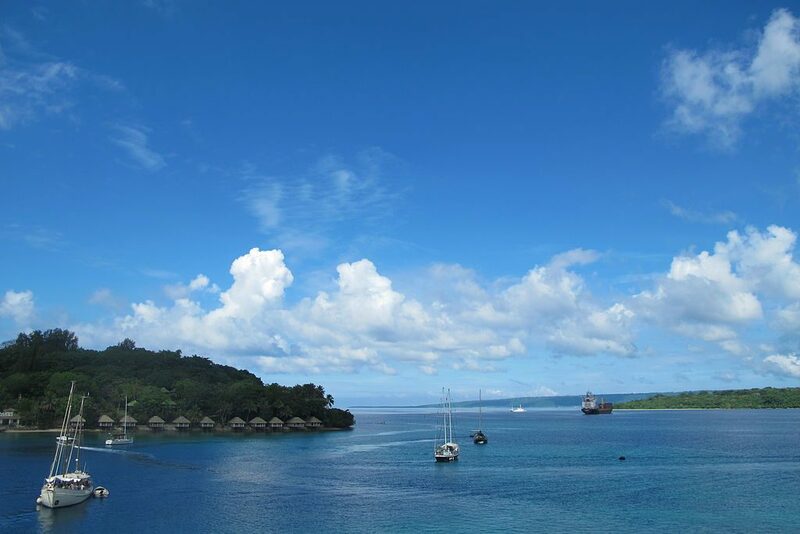 the picturesque harbour town of Port Vila. The capital is home to a diverse populace of about 30,000 with a mix of English, Asian, French colonial and traditional Melanesian cultures. For those of you who want to stay in the capital, check out Holiday Inn Resort Vanuatu which is said to be the best family resort in Vanuatu. A majority Christian country, Sunday church brings in a festive atmosphere to the islands and is welcoming of tourists who come to view this ceremonious event. However, the country still has local Melanesian & Polynesian people who are followers of traditional animist beliefs. When visiting local Vanuatu villages travellers are advised to be sensitive to local culture by varying of the food taken to the village and by always getting permission before entering a village. Rich in the arts the Melanesian culture has a prominent place for dance, music and craftsmanship. Previous Post Things To Do In Mong Kok, Hong Kong – The busiest district in the world!